Photo © Tristram Kenton. Interprète / Dancer Akram Khan. Photo @ Jean-Louis Fernandez. Interprète Akram Khan. Photo © Nicol Vizioli. Interprète / Dancer Akram Khan. Photo © Jean-Louis Fernandez. Interprète / Dancer Akram Khan. 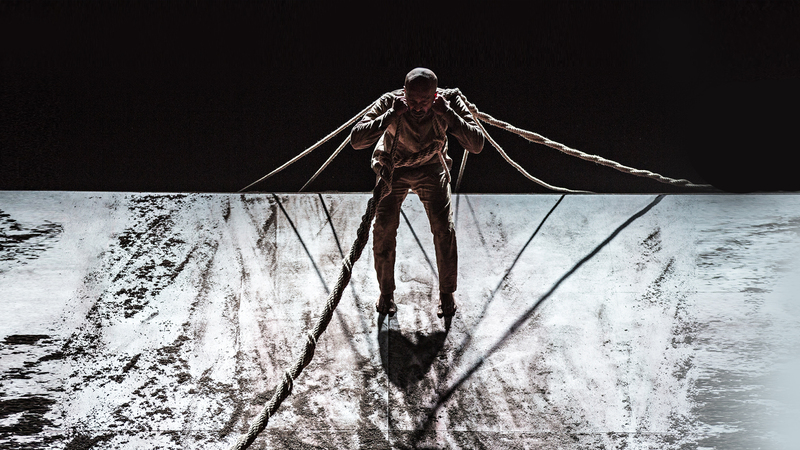 Akram Khan’s XENOS is an epic in movement: reflecting on history and memory, the choreographer and dancer wonders if we can learn from our mistakes. 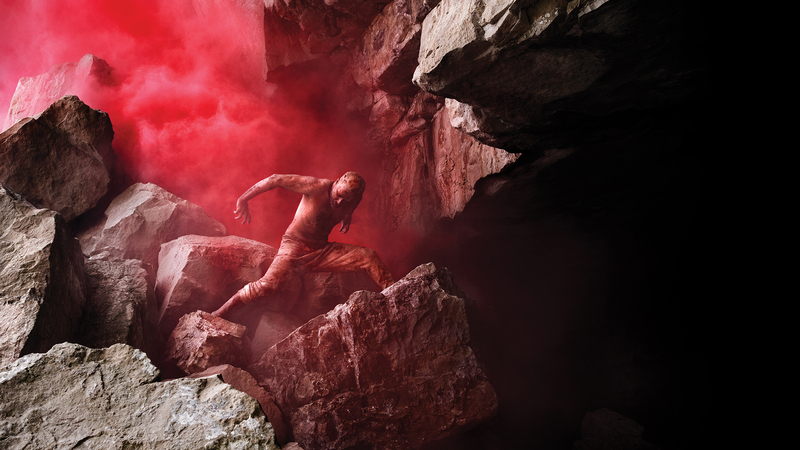 Featuring five live musicians, XENOS showcases Akram Khan at the height of his artistic powers. 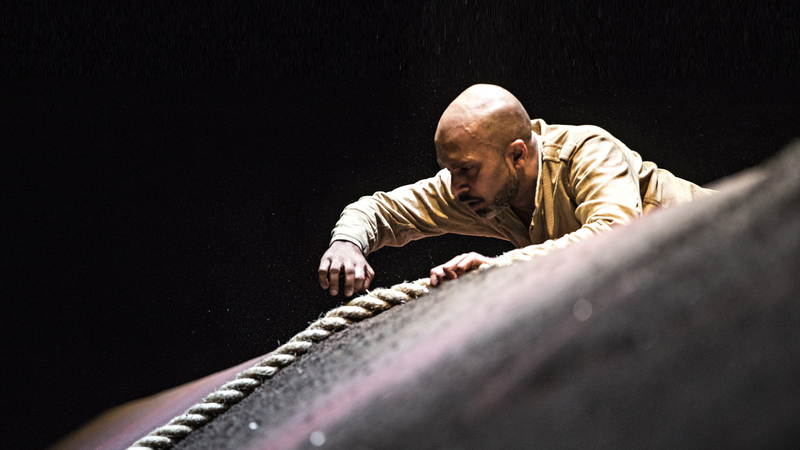 Anyone who has seen Akram Khan perform has been captivated by his magnetic stage presence. Interweaving elements from two cultures, classical Indian kathak and contemporary dance, Khan’s virtuosity seems limitless. From ma to his more recent Until the Lions, Khan’s work has been acclaimed by audiences around the world. In XENOS (the Greek word for “stranger”), he is both creator and performer, a double pleasure. He immerses himself body and soul in the setting of World War I through the character of an Indian colonial soldier. An exploration of the beauty and horror of the human condition. Working notably with Canadian playwright Jordan Tannahill, Khan makes this powerful story his own. More than ever, his incandescent performance commands the stage. “What is it that makes us human?” asks Akram Khan. And in the end, he charges into battle. Powerful. Original Music Score and Sound Design Vincenzo Lamagna. Musicians Nina Harries (double bass & vocals), Andrew Maddick (violin), B C Manjunath (percussions & konnakol), Tamar Osborn (baritone saxophone), Aditya Prakash (vocals). Props made by Louise Edge from LFX props & special fx. The original music score was devised in collaboration with the musicians, and contains extracts from Requiem in D minor K. 626 (Wolfgang Amadeus Mozart), Hanging on the Old Barbed Wire (traditional composition), Tu Karim (traditional composition), Chhap Tilak (Amir Khusro), Babul Mora (Nawab Wajid Ali Shah), Naiharwa (Kabir). Commissioned by 14-18 NOW, the UK’s arts programme for the First World War centenary. Co-produced by Onassis Cultural Centre – Athens, The Grange Festival Hampshire, Sadler’s Wells London, New Vision Arts Festival Hong Kong, Théâtre de la Ville Paris, Les Théâtres de la Ville de Luxembourg, National Arts Centre Ottawa, The 20th China Shanghai International Arts Festival (CSIAF), Centro Cultural de Belém, Festspielhaus St. Pölten, Grec 2018 Festival de Barcelona, HELLERAU – European Center for the Arts Dresden, Edinburgh International Festival, Adelaide Festival, Festival Montpellier Danse 2018, Julidans Amsterdam, Canadian Stage Toronto, Romaeuropa Festival, Torinodanza festival / Teatro Stabile di Torino - Teatro Nazionale, Lincoln Center for the Performing Arts New York, University of California Berkeley, Danse Danse Montreal, Curve Leicester. 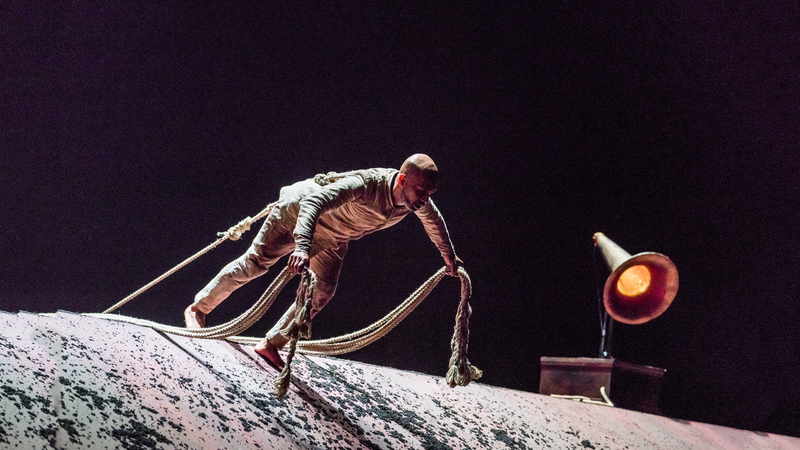 Akram Khan is an Associate Artist of Sadler’s Wells London and Curve Leicester.Produced during residency at The Grange Festival, Hampshire and Onassis Cultural Centre – Athens (OCC). Special thanks to Katia Arfara & the OCC team, Michael Chance, Michael Moody, Nigel Hinds, Jenny Waldman, Sarah Goodfellow, Hervé Le Bouc, Delphine Lombard, Béatrice Abeille-Robin, Mr. & Mrs. Khan, Yuko Khan, Sayuri & Kenzo Khan, Dannii Evans, Zia Ali, Es Devlin, Zena Edwards, Tim Freke, Ronan Harrington, Daniel Hernandez, Amit Lahav, Jerome Lewis, Confucius MC, Vahakn Matossian, Camilla Power, Ella Saltmarshe, Murray Shanahan, Zahed Sultan, Temujen Gunawandera, Jess Balla, Chris Timpson, Paul Evans, Robin Leonard, Florian Stagliano. Akram Khan gratefully acknowledges Akram Khan Company staff team: Farooq Chaudhry, Jan Hart, Richard Fagan, Tina Fagan, Mashitah Omar, Clare Cody-Richardson, Céline Gaubert, Christine Maupetit, Amy Sharkey, Hannah Patel, Mai Tassinari, Nathan White, and all those who contributed to make the production successful.